The business world isn’t what it used to be. For small businesses and start-ups, this change is a good thing. Large companies have always had advantages over small businesses. Specifically, in the delivery industry, they have the resources and infrastructure to complete deliveries on the same day that the customer makes their order. But with route optimization software, the playing field has been leveled. This technology allows any business to make next-day and same-day deliveries, and everyone can afford it. So, there’s demand for speedy delivery, and automation is taking over the business world. These points may seem unconnected, but they’re actually closely related. 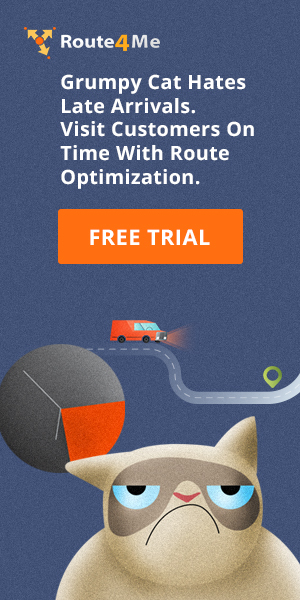 Route optimization software has been one of the most impactful forms of automation. It allows businesses to plan complex routes, which can take hours to do by hand, in just 30 seconds or less. That’s where route optimization software ties into the on-demand economy. Without it, you can’t receive an order, prepare it, plan your route, and ship it out all on the same day. The route planning process just takes too much time. In addition to figuring out which directions you need to give your field employees, you also need to account for traffic, weather, construction, and many other factors. Routing software can account for those factors for you. You just need to plug in the addresses you want to visit, and the system takes care of the rest. It gives you what you need to offer next-day and same-day delivery. Customers like having access to a same-day delivery option, and they like being able to check on the status of their order as well. It gives them peace of mind. Route optimization with GPS tracking allows you to provide this service, too. A GPS tracking feature gives you the ability to see where your field employees are and how fast they’re going in real-time. The best route planners have customer portals, which you can use to share this tracking data with your customers. They’ll love that! Big companies don’t have all the advantages. In fact, they have one major flaw – they have a sprawling organizational structure, and even a relatively small change like adopting new software can take forever to implement. Small businesses don’t need to deal with that much bureaucracy. They’re agile. They can quickly adopt next-gen route planning software and get an edge over their more sluggish competitors. 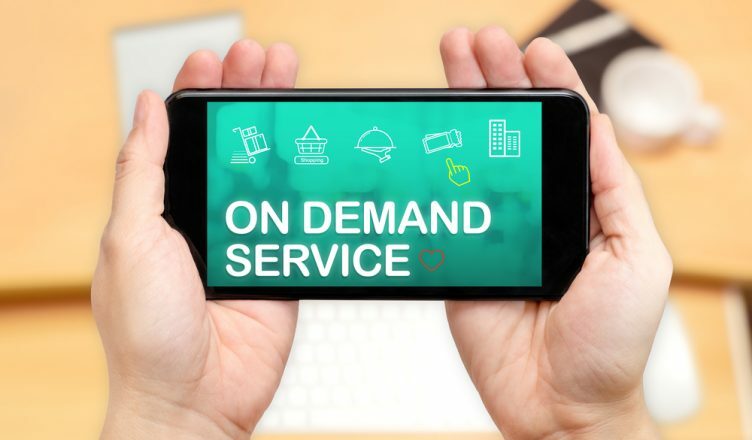 What steps have you taken to incorporate your business into the on-demand economy? Do you have any questions about this article? Feel free to let us know in the comments section below. Why is it easier for smaller companies to integrate themselves into the on-demand economy than larger companies? 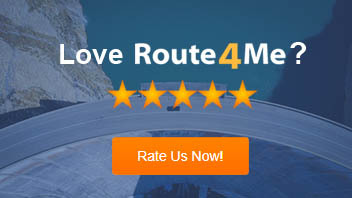 What are the benefits of route optimization software? What are the benefits of GPS tracking software?